Do we truly love like Christ loves? 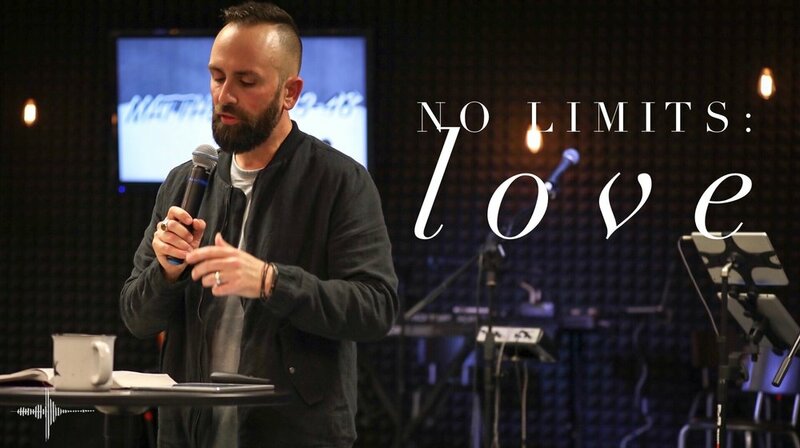 What if we unlocked the limits off our love and released God's heart through our actions? Understanding God's love helps us to love like He does. Pastor Mark shares the 7 steps to loving like God loves.